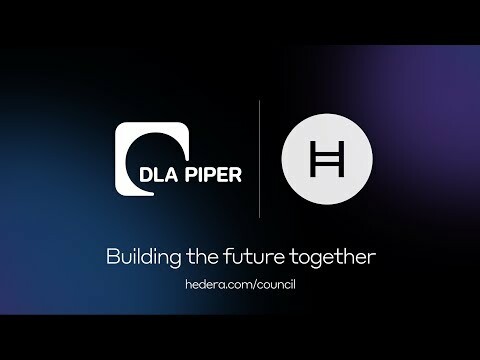 Learn more about governance and the Hedera Governing Council. 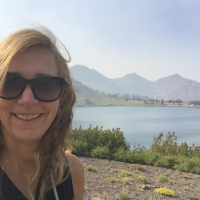 In this episode, Scott Thiel from DLA Piper shares his thoughts on becoming a Hedera Governing Council member with Hedera Communications VP, Zenobia Godschalk. Scott discusses legal uncertainty, regulatory frameworks, banned cryptocurrencies, and 13 clients building dapps on Hedera.